Disclosure: This recipe for Carrot Raisin Salad with Apples has been sponsored by Popeye’s Canada. They have opened 2 new Calgary locations to bring a bit more of the South to Calgary. Thinking back to the food of my childhood, so much of it focused on simple flavours and easily purchased foods. My Granny had a pantry and refrigerator full of ingredients that she could combine in different ways to make a multitude of dishes. You rarely found her buying a specialty ingredient for a single recipe. It didn’t make sense in her frugal house, and sometimes I think it would make sense if more of us did that today. One side dish that we had every single week was Carrot Raisin Salad with Apples. She had one of those big, metal rotary shredders that suction cupped to the table. My job was to peel the carrots and then run them through the shredder. I learned early on to keep your fingers OUT of that shredder. After the shredding was done, all you had to do was chop an apple, throw in some raisins and stir together the dressing. Easy peasy and it could be made ahead. Today, I cheated a bit. Instead of shredding my own carrots, I bought a bag of matchstick carrots from the produce department. Hey…I am all for simple ingredients but I also love shortcuts that save me time and make dinner convenient. Kind of like popping by Popeye’s instead of making fried chicken at home. It is delicious. It tastes like home but I don’t have to clean up after. PERFECT. In fact, I think Popeye’s has become my husband’s stand in for me while we have been traveling. He is having a love affair with Popeye’s chicken tenders. He always picks the spicy tenders and they would go perfect with this Carrot Raisin Salad with Apples. The creamy dressing with a hint of tang goes perfect with spicy fried chicken (or shrimp). Now I am craving fried chicken. Oh well…there is a Popeye’s right down the street! 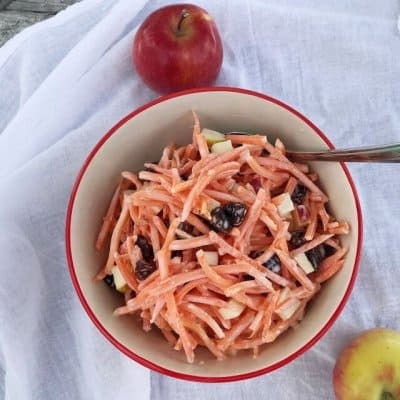 Carrot Raisin Salad with Apples is a Southern side dish favourite. 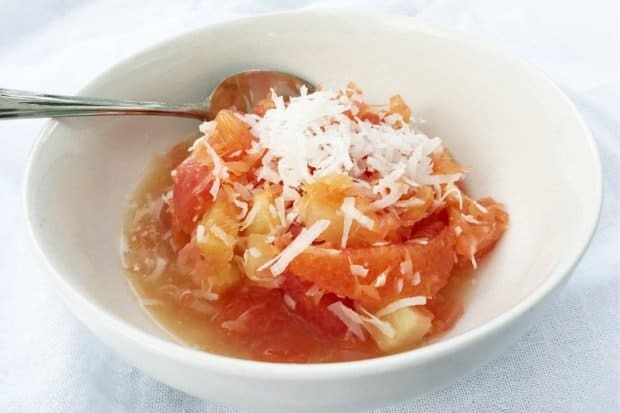 Combine grated carrots, raisins and apples in a medium sized bowl. In a small bowl, combine mayonaise, lemon juice and sugar. Stir and allow to sit for a moment so the sugar dissolves. Toss carrots, raisins and apples with dressing. Refrigerate until needed. Stir before serving. 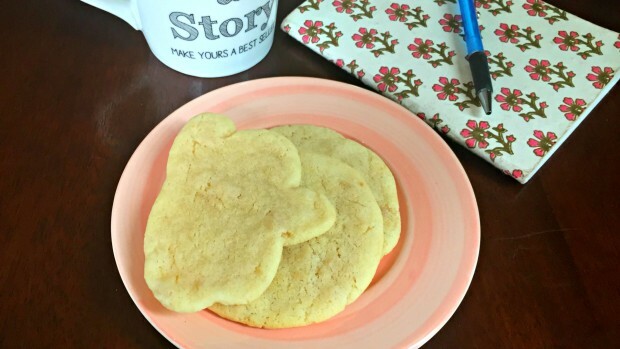 Love Southern Recipes? Check these out! 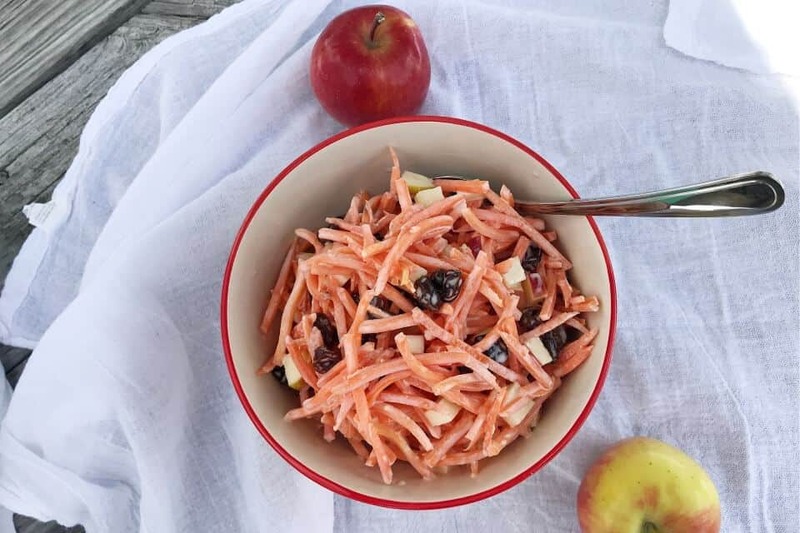 You are here: Home / Recipes / Carrot Raisin Salad with Apples – A Southern Favorite! I love carrot raisin salad. 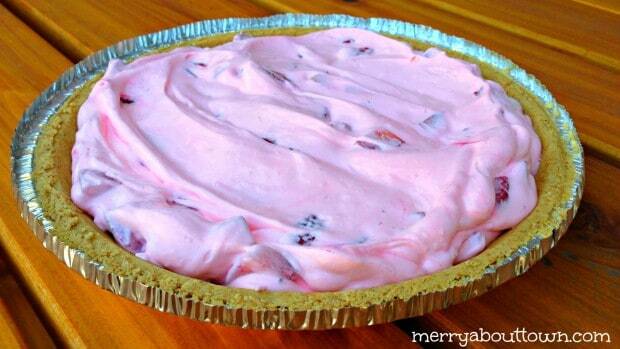 It’s this great way of disguising fruits and veggies as dessert. I find it makes it so much easier to get some healthy stuff into the kids. The carrot raisin salad looks amazing and I know my kids would love it. I will need to get a food processor to grate the carrots then we can make this healthy salad. I cheated and bough pre-shredded carrots! Oh this sounds perfect for a summer snack. I can see these working well with a lot of our grilled meals too. That sounds so good. I have never even heard of a raisin salad before, but now I HAVE to make one. With Spring and summer right around the corner (Thank GOD! ), this salad will be a welcomed addition to those weekend cookouts. I love raisins with apples. The carrots sound interesting! I need to try this – it looks like something my kids would actually eat! I have said this before and will say it again. Popeyes is my secret pleasure. 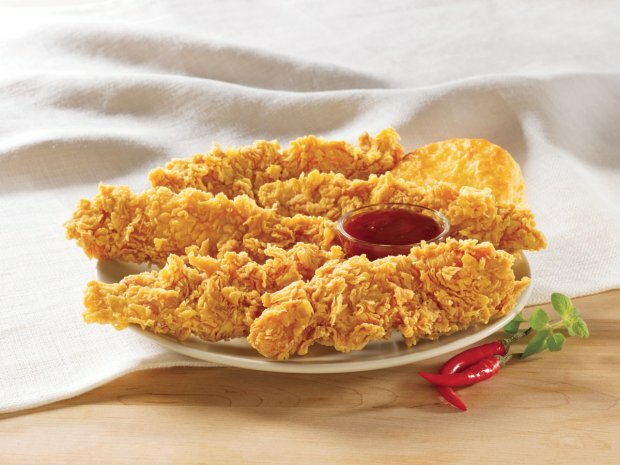 I sneak off after a workout once every couple of weeks and have their spicy chicken tenders. I love that stuff. This recipe looks great. My kids would love this. I used to buy a carat raisin apple salad ready made because I didn’t know how to make it or take the time to do so. This is perfect for us. Thanks! This salad would be the perfect side dish to bring to a summer bbq! Can’t wait to try it. I have had this at a pot luck before and really loved it. I think it goes so well with a savory main meal. This sounds like a nice refreshing salad for the summer! This would be perfect for a picnic. What an interesting dish, I now want to try this! I bet my kids would love it too! Interesting! I never had anything like this! I bet it is delicious! I love carrot salad! I sometimes add some walnuts to mine and my grandma used to add pineapple to hers. I love any configuration of it! But I’ll be honest – I still have never tried Popeyes. It’s time to change that! 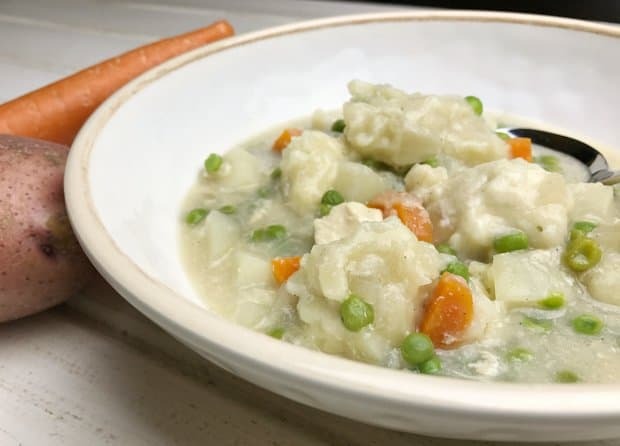 This reminds me of something that my mom used to make when I was growing up and it was always a favorite! 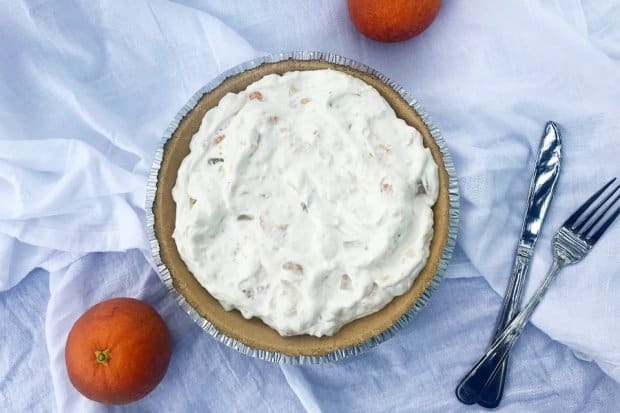 I need to make your recipe for my family – I know they would love it.